SKU: MKSLRA. Category: Fashion. 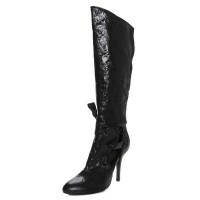 Tags: #fashion, #heels, #marykyri, #stilettos, #style, Black, Convertible, Kneehighs, Leather, Leatherboots, Stiletto-Heel. 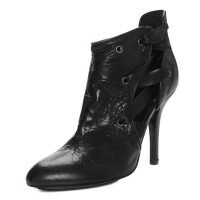 Be the first to review “Solara (Black)” Click here to cancel reply.